You couldn't build this house for less than $2.7M in material costs!! 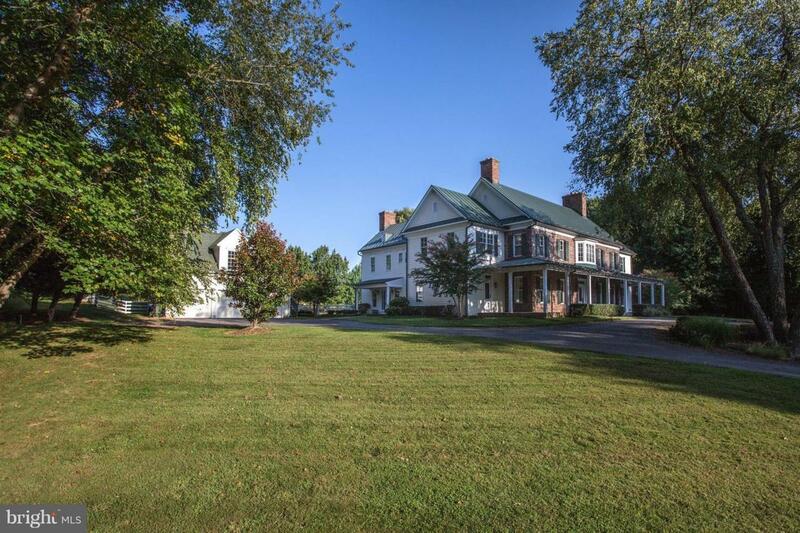 Gorgeous authentic farm house w/ all the amenities for today's living. 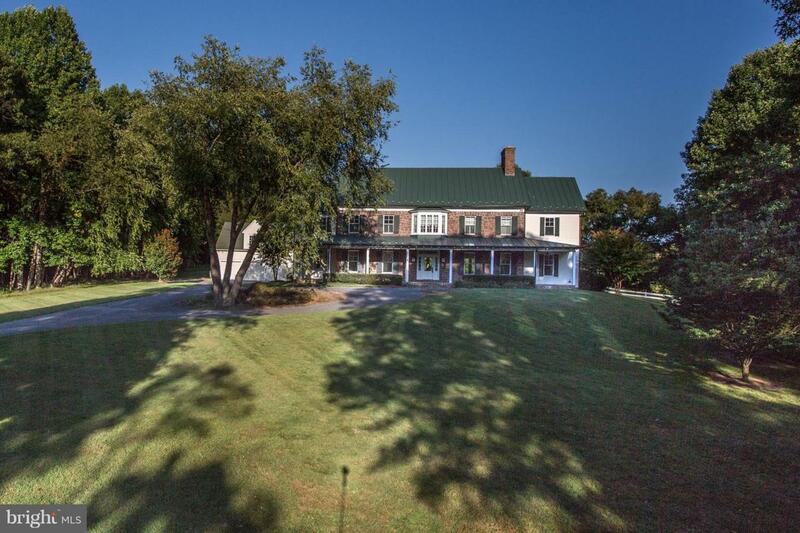 Sited on one of the most bucolic lots, backing to a 40 acre horse farm provides total privacy. House has been beautifully refreshed & the finish level is exquisite. Over 10,000 sq ft of living space, the most amazing basement you'll ever see, on & on!